At PMA, we explore new ways of thinking and we aim for an enduring legacy, despite the short-term priorities of our world. Our people are talented in a wide range of disciplines, our principles and code of conduct help guide us in the work we do every day. Water analysis instruments from PMA Ltd cover a wide spectrum of fields which ranges from colorimetry, titration and on-line process monitors. 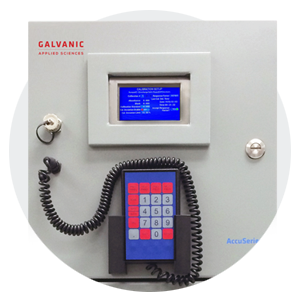 Additional analysers are available for conductivity, dissolved oxygen meters, and ultrasonic analysers. 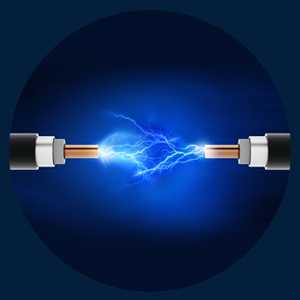 We are known throughout the industry for our proficiency in many different technologies such as Photometry, Colorimetry, ISE, Titrimetric, Fluorimetry, Ultrasound, Ultrasonic, Gas Chromatography and more. 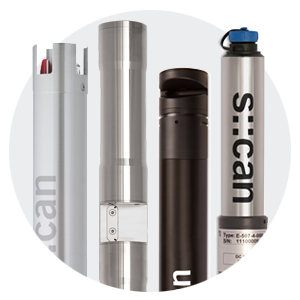 The s::can spectrometer probes from PMA Ltd are Intelligent, Optical & Online. 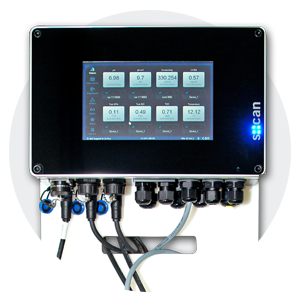 Automatic coagulation control system for water and wastewater treatment. Compact Programmable Online Colorimetric 3S Analyser. 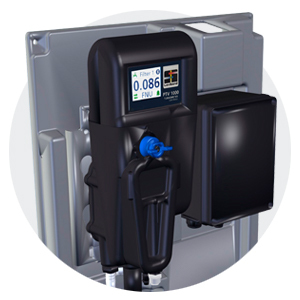 The PTV 1000 high precision low-level turbidity analyser. 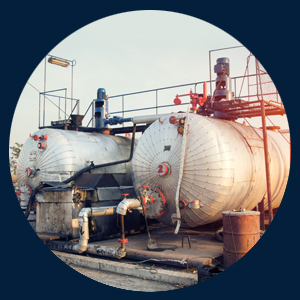 With several years’ experience in the Oil & Gas sector, you can rely on PMA to help you meet your evolving demands. 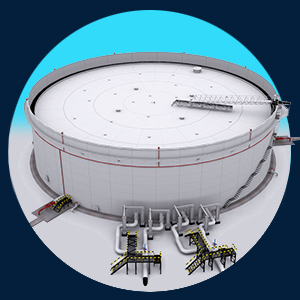 While complexity of facilities and procedures are ever increasing, and downtime must be reduced, your competitiveness is improved with reliable, accurate and observable information. 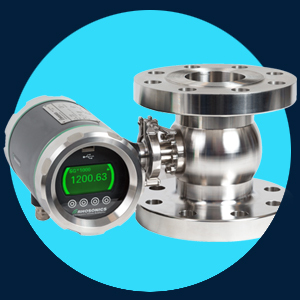 PMA has a wide range of specialised measurement instrumentation to the oil and gas industry so let us help you achieve your goals. Rhosonics Sensors Measure Concentrations and Solids Density of Liquids and Slurries. 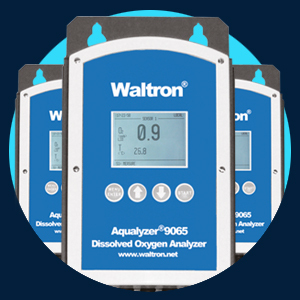 Luminescent Dissolved Oxygen Analyser utilises new luminescent technology for measuring dissolved oxygen. 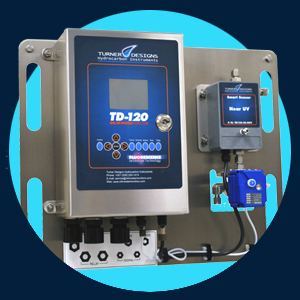 Turner Designs Oil in Water Monitors. Agar ID200h Series Interface Detectors. Decant and Recover a Variety of Liquids in Different Specific Gravities. Dekoron Pre-Insulated and Heat Traced Tubing. 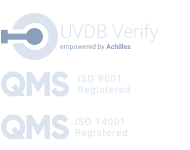 Much like our products and services, contacting us is simple and clear. Whether you need a callback or have a highly technical question to ask, our expert staff are always on hand. Our focus has always been to deliver world-class customer service.